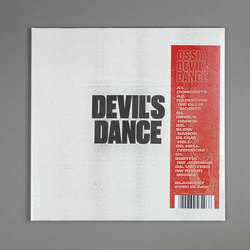 Ossia - Devil's Dance. Vinyl LP. Bleep. 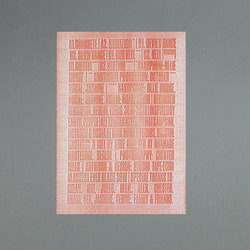 After years of anticipation man like Ossia finally comes through with his debut full-length. 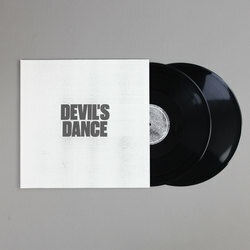 Blackest Ever Black is a fitting home for Devil’s Dance, a record that blurs the boundaries between techno, dub and dark ambient. 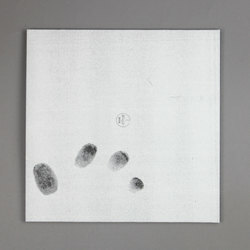 Tracks such as ‘Dub Hell’ and ‘Devil’s Dance’ neatly fit Ossia’s description of the LP as a set of ‘raw and rootical techno’. 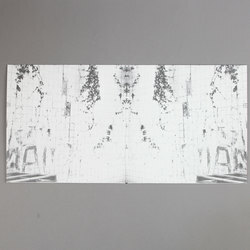 Indeed, the ominous dub production and slouching grooves of many tracks here have just as much in common with the uncompromising anarcho-dub of Pressure Records as they do with the soundsystem techno scene that Ossia came up in. Devil’s Dance is a heavyweight record that was well worth the wait.